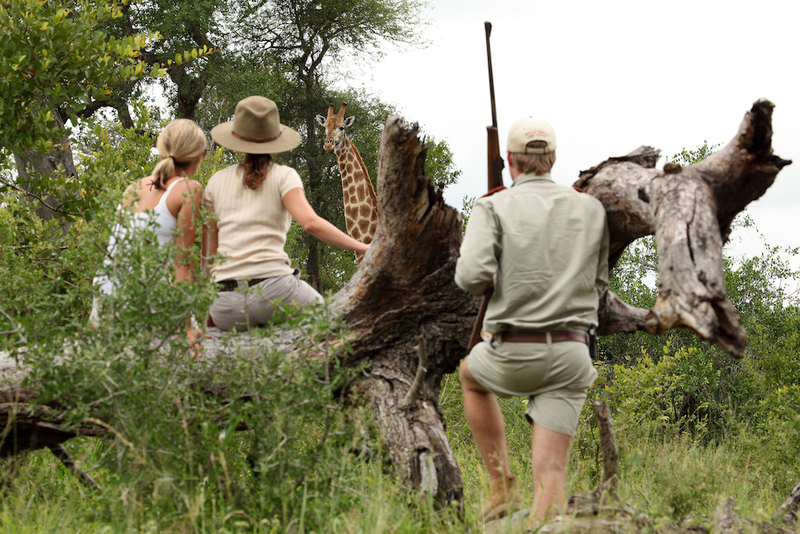 Safari in a private game reserve in South Africa is by far one of the best ways to experience wildlife. Being a big city person, it is such a thrill connecting with nature, which should be evident from my posts. 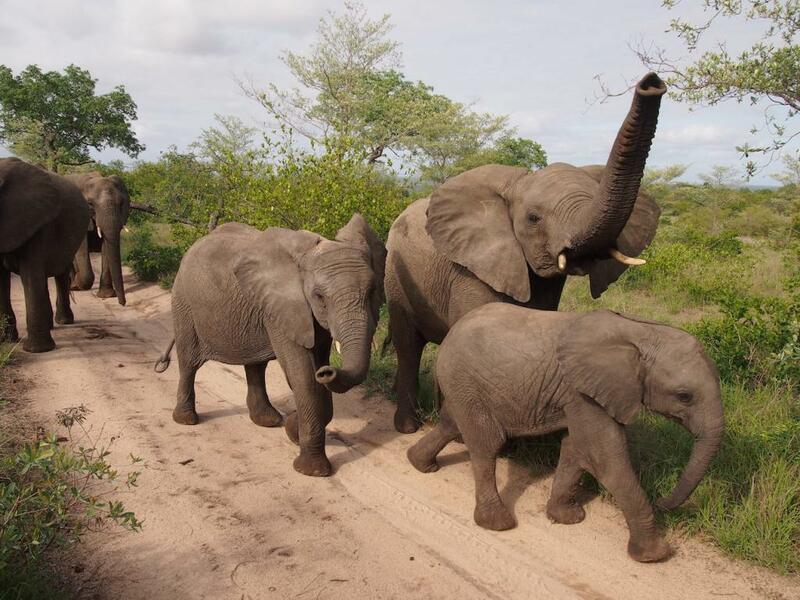 I love experiencing wildlife in their natural habitat and South Africa will give you that and more. 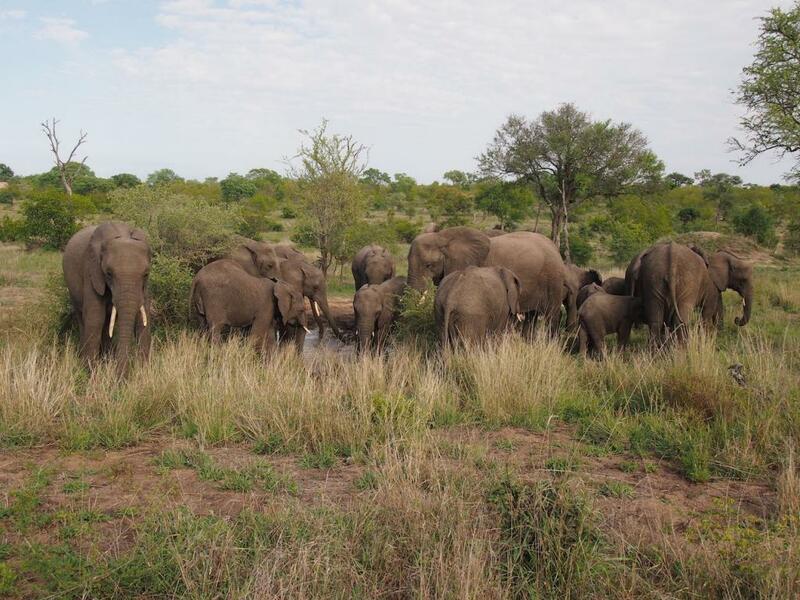 Spotting a parade of elephants in the middle of the morning bath is amazing. Or a tower of giraffes slowly passing by. Or the chance of spending quality time following a lonely leopard hunting for dinner. 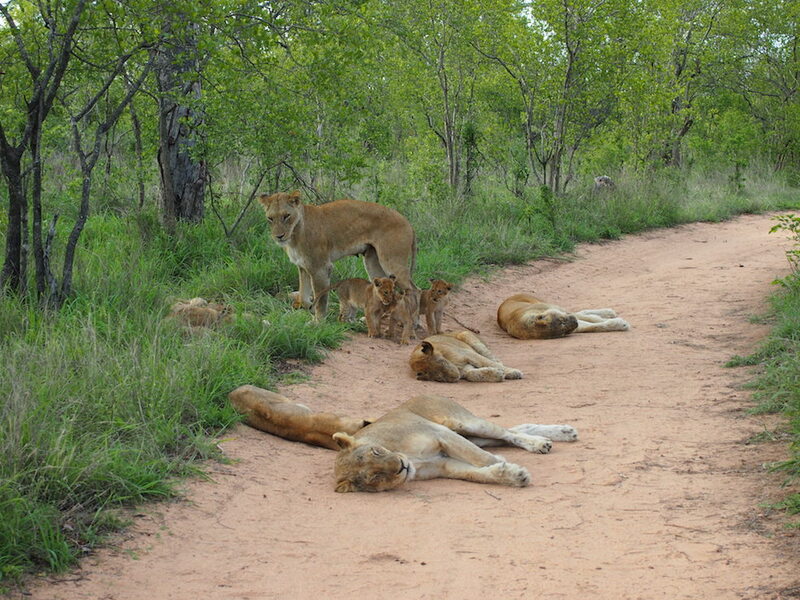 Kruger National Park is by far the biggest national park in South Africa. It can at times get a bit crowded and it is harder going off-road to do some serious wildlife tracking. 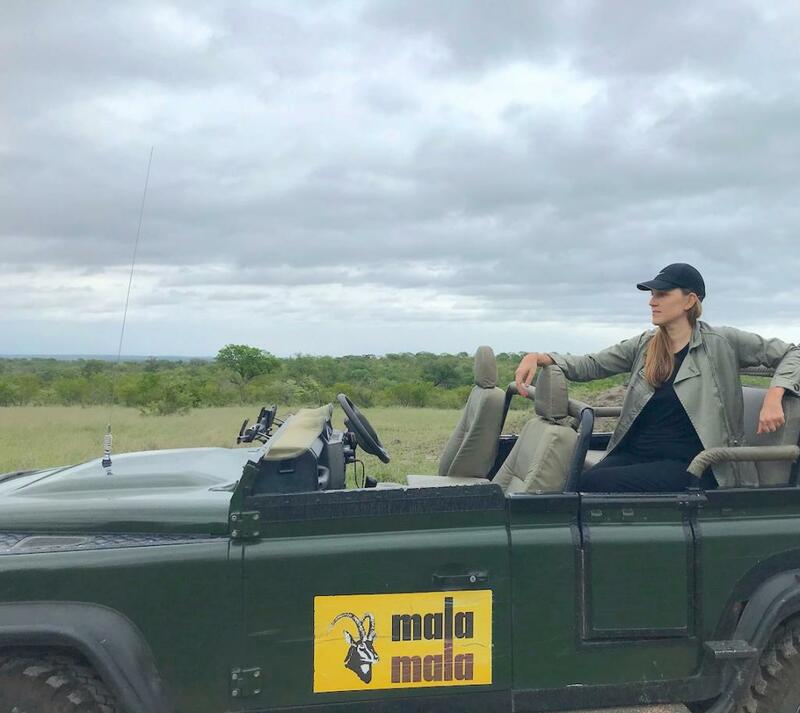 I have been a number of times, but when I was invited to stay in a private game reserve last year, I jumped at the chance. It is definitely more expensive, but the experience is so much more intense and compact that you can spend less days. You see much more game in a very short period of time. 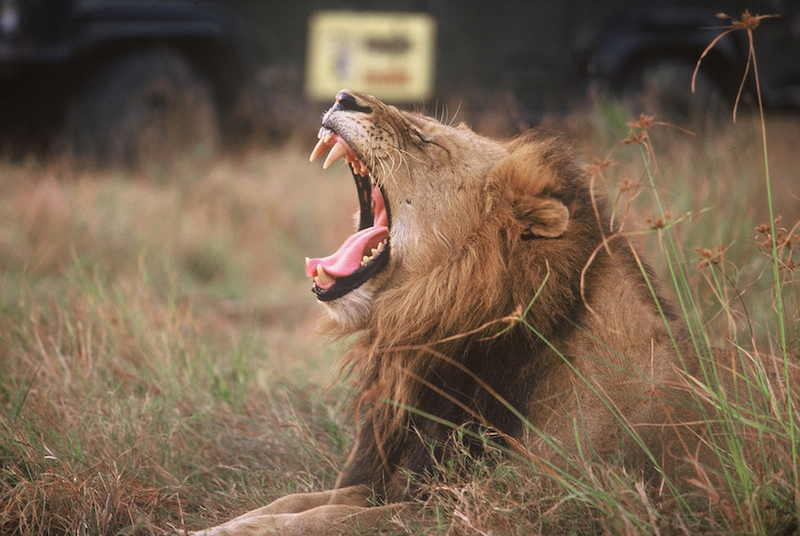 And with very few people around to disturb the safari experience. 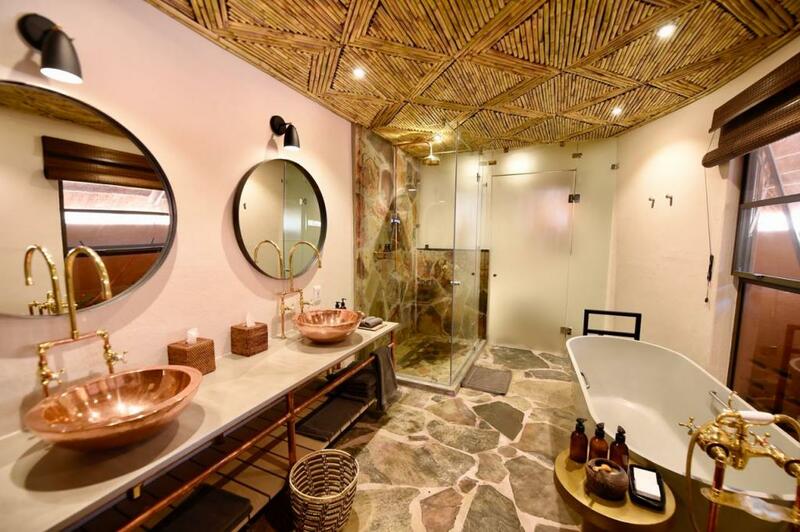 The private game reserves are located around on the outskirts of Kruger and with no fences, so the game migrate naturally from Kruger to the game reserves. 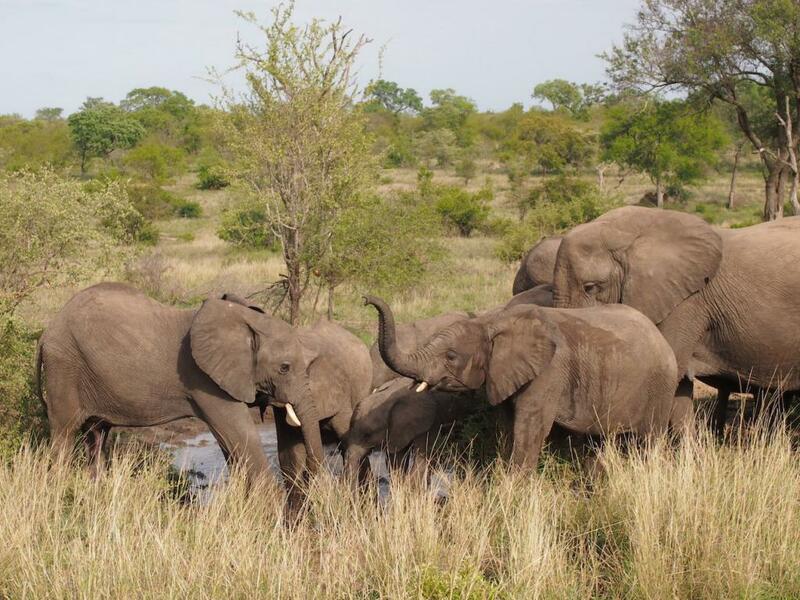 Within a short period of time, you can spot The Big Five. Rhinoceroses, Cape buffalo, leopard, elephant and lion. It refers to the historical term of the five most difficult animals to hunt on foot once coined by big-game hunters. We stayed at the historic Mala Mala Game Reserve. 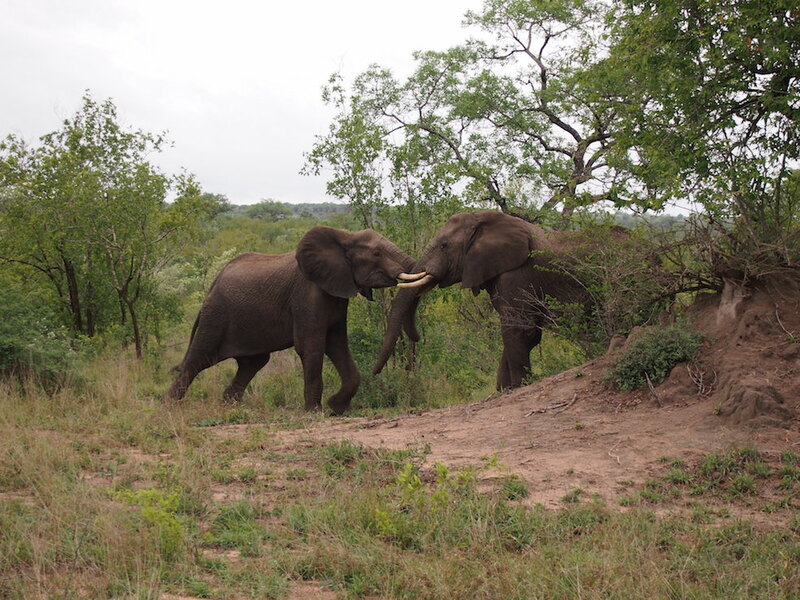 We were treated to two daily game drives, one early in the morning and another in the afternoon. 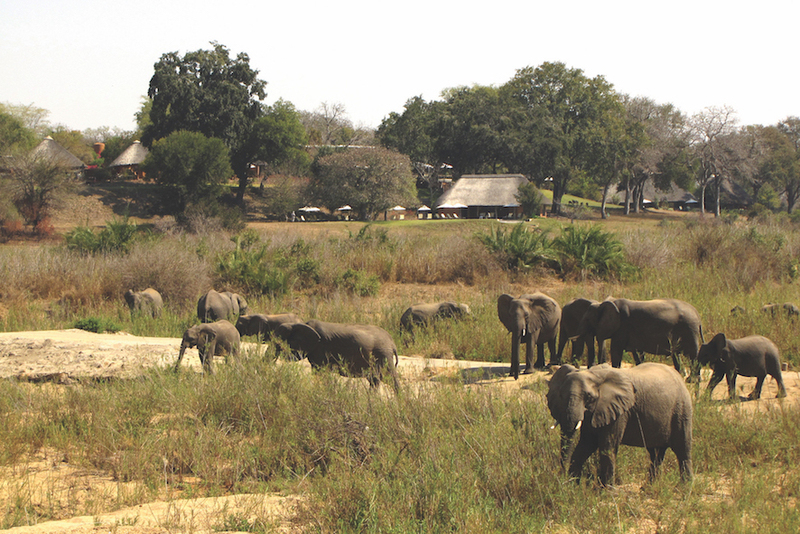 It was ideal for wildlife spotting and already within the first day we spotted The Big Five. 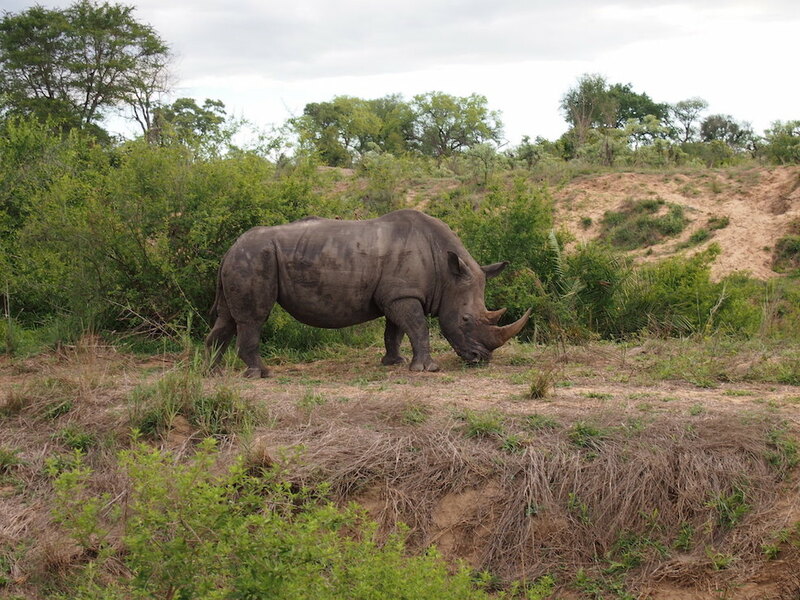 We were even fortunate to spot a beautiful rhinoceros only five minutes after leaving the camp. 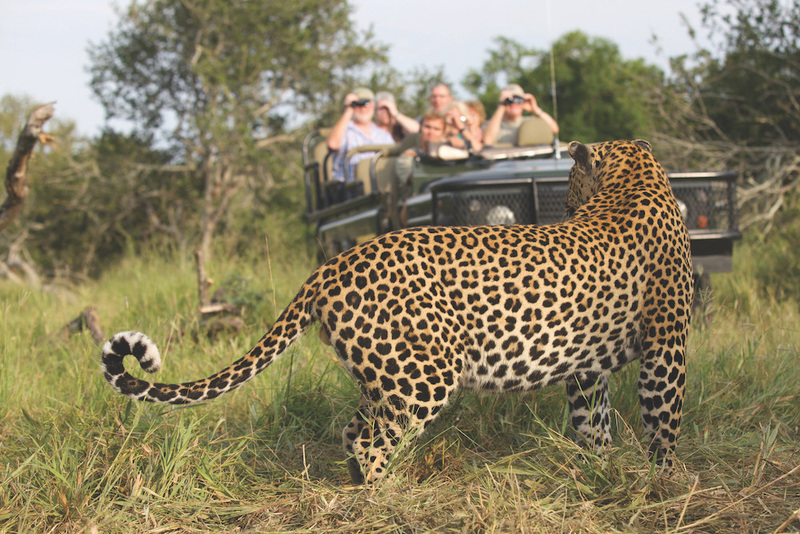 One afternoon we spent an hour with the notoriously elusive leopard on a hunt for its dinner. 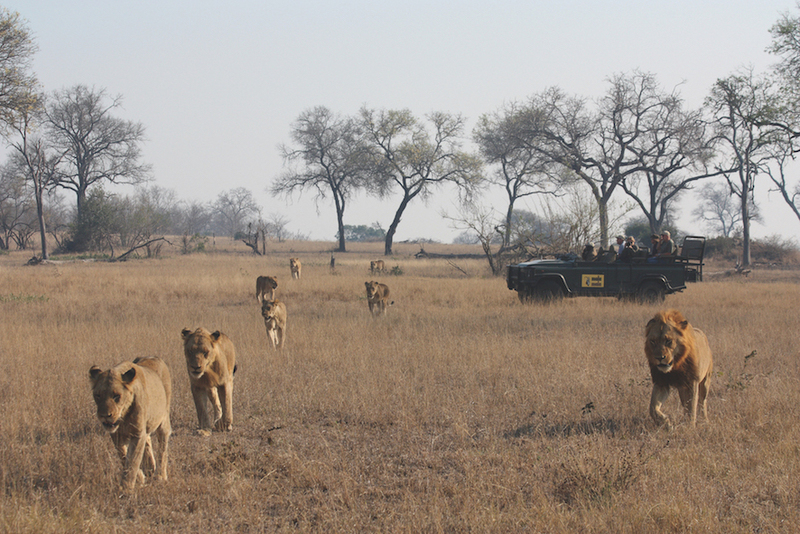 And the same with a whole pride of lions with young cubs. We had the most talented ranger, who had spent many years as a tracker. He could tell by the footprints of animals, changes in vegetation etc., when they had passed and in what direction. He took us off-road and we were able to have the most extraordinary wildlife sightings. Hippos, hyenas, zebras, wildebeest, crocodiles, elephants, giraffes, and a number of antelopes. We saw pretty much everything. 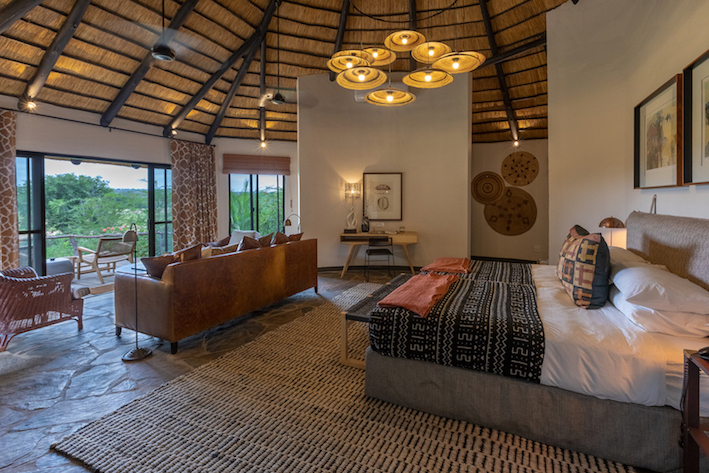 The reserve is located right by the river and from your bungalow you can spot wildlife grazing and drinking water. 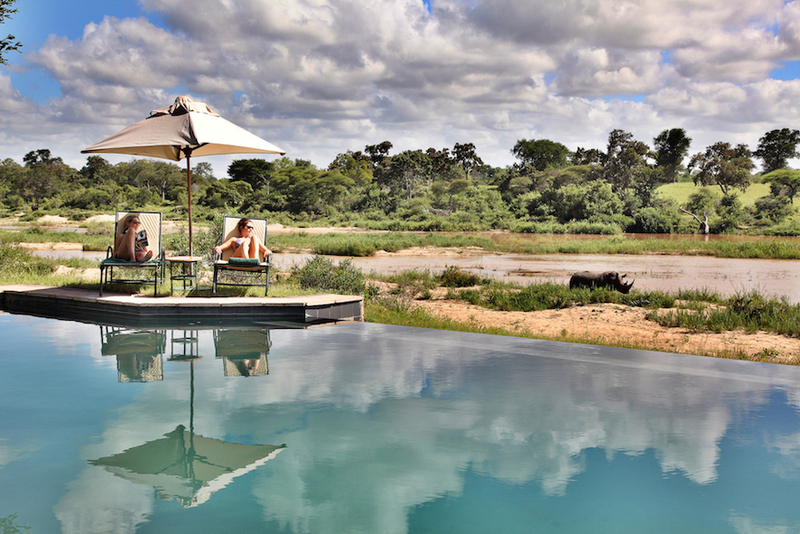 When I was lounging by the infinity pool by the river, different types of bucks and antelopes were curious to say hello. On a daily basis, I saw them around the camp. In the evening, we enjoyed dinner in the boma, an open-air enclosure, to have delicious meats from the braai. You can go any time of the year. But the weather is loveliest in December through March after the rainy season. However, there is loads of vegetation, which makes it a bit harder to spot wildlife. Lucikly, the ranger is trained for those things. In the dry season from April through October, it is easier to spot game, but it is harder months for the animals and the weather is cooler. South African Airways, Lufthansa and British Airways are some of the airlines flying to South Africa. Fly to Johannesburg and from there fly to Skukuza, a smaller regional airport around Kruger. Travel guide to Tromsø in Norway Have I been on holiday or writer's retreat?